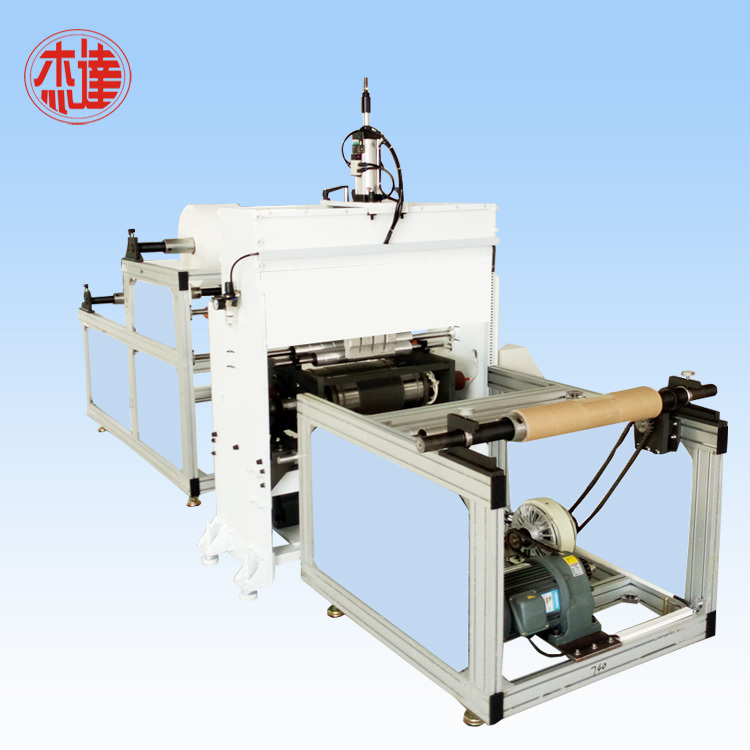 Ultrasonic Punching Machine is also called ultrasonic non woven perforating machine, which can be divide into hot needle perforating and cold needle perforating. The former mainly applies to Non woven fabrics, thermoplastic foil and PP film. The latter are often used in paper foil and PE films. 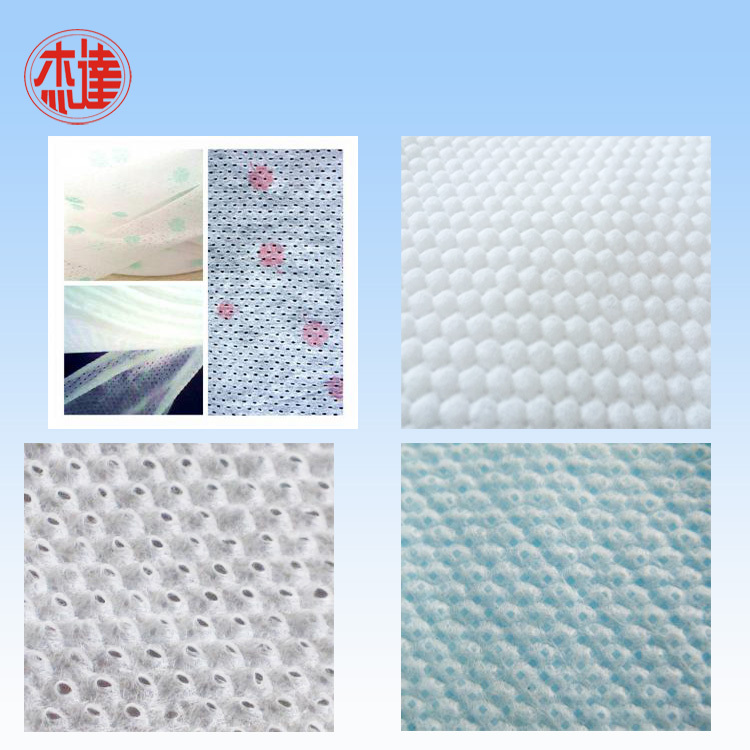 The ultrasonic non woven piercing machine adopts advanced ultrasonic technology, further process non woven fabric so that the fabric has a soft, soft and comfortable feeling. 2. 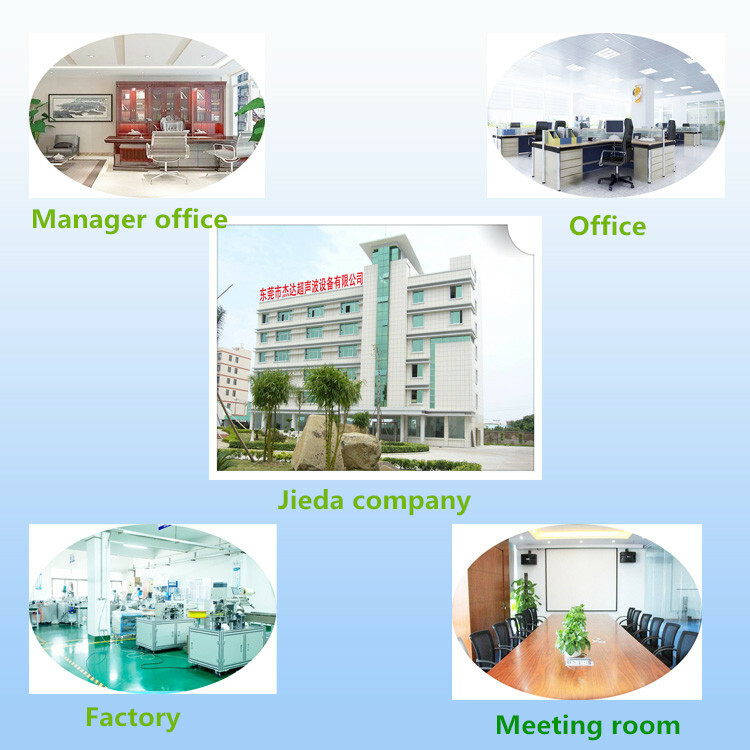 Suitable for many material, such as PP copy stick, staple hot-rolled non woven, staple sirocco non woven fabric. 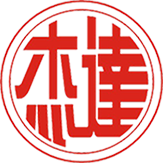 Major products: Ultrasonic Punching Machine, Ultrasonic Quilting Machine, Ultrasonic System, Ultrasonic Transducer, Ultrasonic Horn, Ultrasonic Generator, Ultrasonic Plastic Welding Machine, Non Woven Laminating Machine, Ultrasonic Cutting Machine, etc. 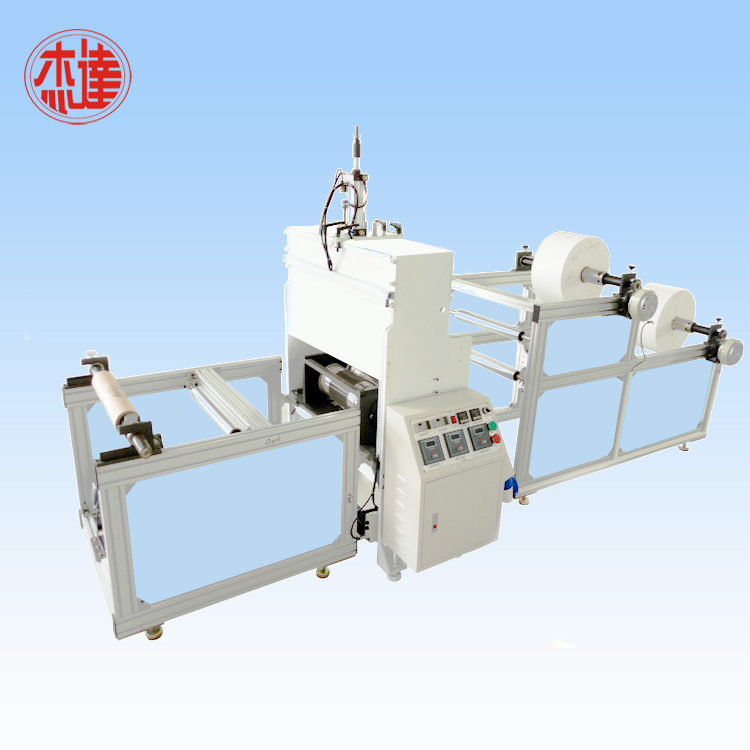 Looking for ideal Ultrasonic NonWoven Fabric Punching Machine Manufacturer & supplier ? We have a wide selection at great prices to help you get creative. 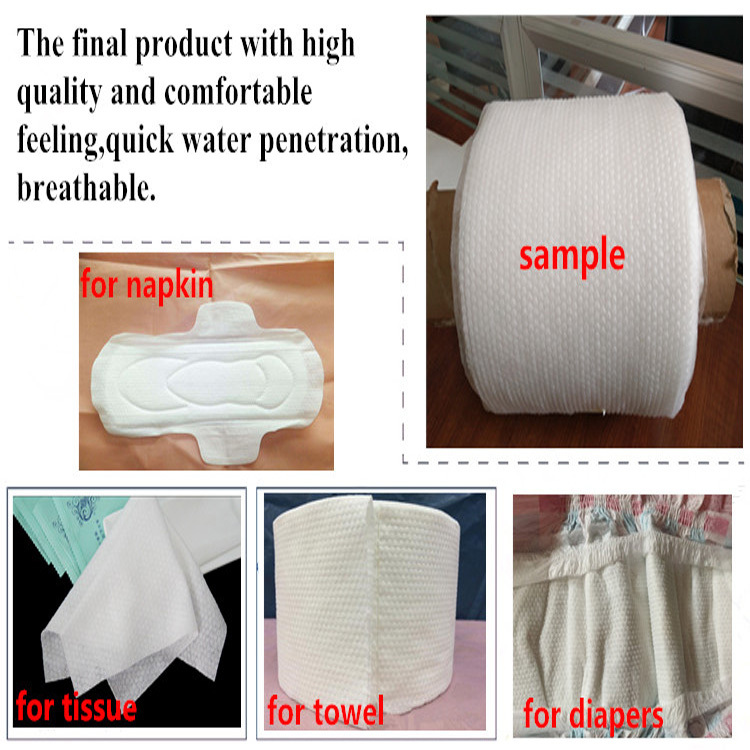 All the Ultrasonic Punching Machine for Adult Diapers are quality guaranteed. 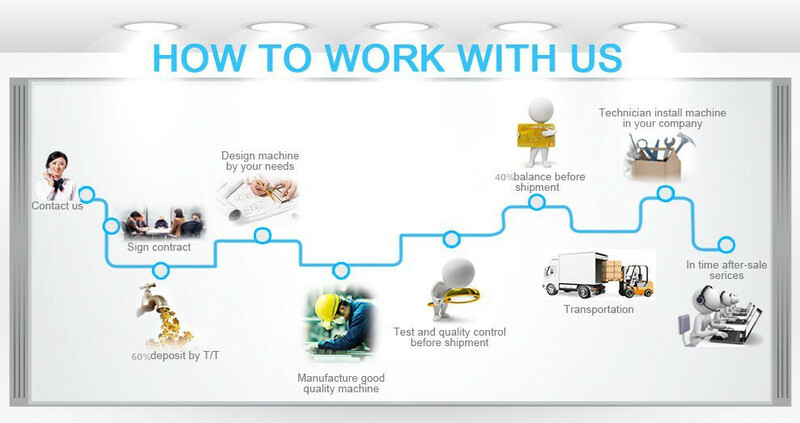 We are China Origin Factory of Ultrasonic Punching Machine for Baby Diapers. If you have any question, please feel free to contact us.